Lake Como is loved around the world both for its breathtaking landscapes, already narrated in Manzoni’s Promessi Sposi, and for the manufactures with which its industrious inhabitants have delighted, over the years, Italy and the World. From big nautical brands such as Ernesto Riva’s construction sites, to small textile workshops that have made the Como area famous for silk production. And just this precious tissue, that over the last five hundred years, has been the symbol of local high level craftsmanship . This story, of work and passion, wants an "official" birth around the 1400 when Ludovico Sforza (better known as Ludovico Il Moro), forced all the area inhabitants to plant in their plots mulberry trees, the only food for silkworms. The Como area became a very industrious silk floss production area while the city of Como took the place of "capital" of workmanship and design of that precious yarn. In recent years the silkworm breeding and thus the rough yarn production is no longer local but the raw material is imported from the Far East. The “made in Italy” design and creativity, however, remained in the city and the great international fashion companies still pour out to Como to visit the Maisons of producers and creative talents . 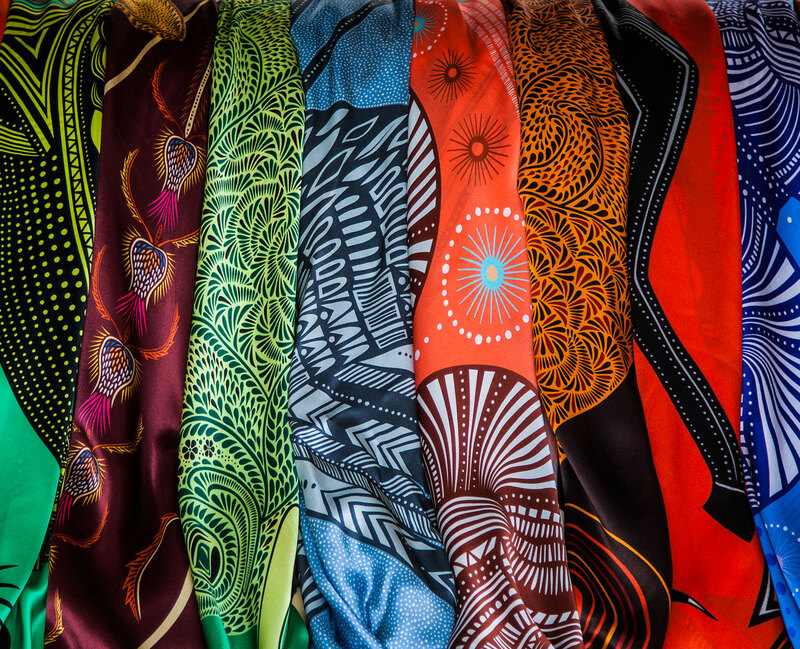 A curiosity: to date, the silk product most exported from ââthe Lake Como area is the timeless scarf, a clothing accessory so loved by women managers, girls and all time movie stars. The textile history of this area evolves and changes but silk art, passed down for generations, seems to resist, good for us, to time perils.